Irish artist, Colin Davidson's portrait of German Chancellor Angela Merkel has gone viral thanks to it being placed on Time Magazine's cover for their 'Person of the Year' issue. 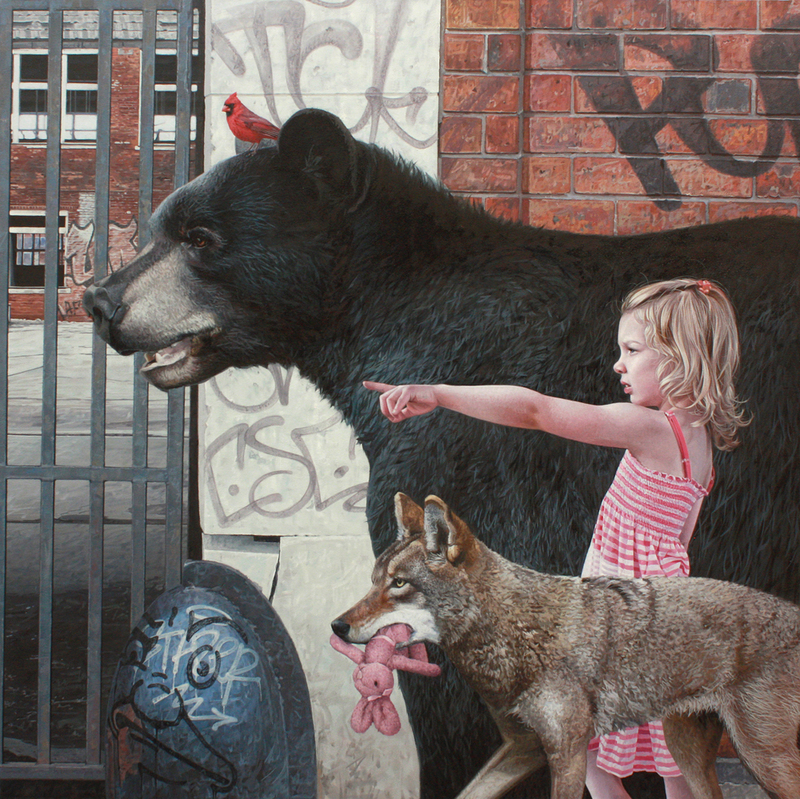 The painting was inspired by photos and footage of the German leader, having never met her in person, which is in contrast to how he usually paints an individual. Time invited him to paint one of the most powerful and influential women in the world and the Belfast-born artist told the BBC that it was, "something you don't turn down." 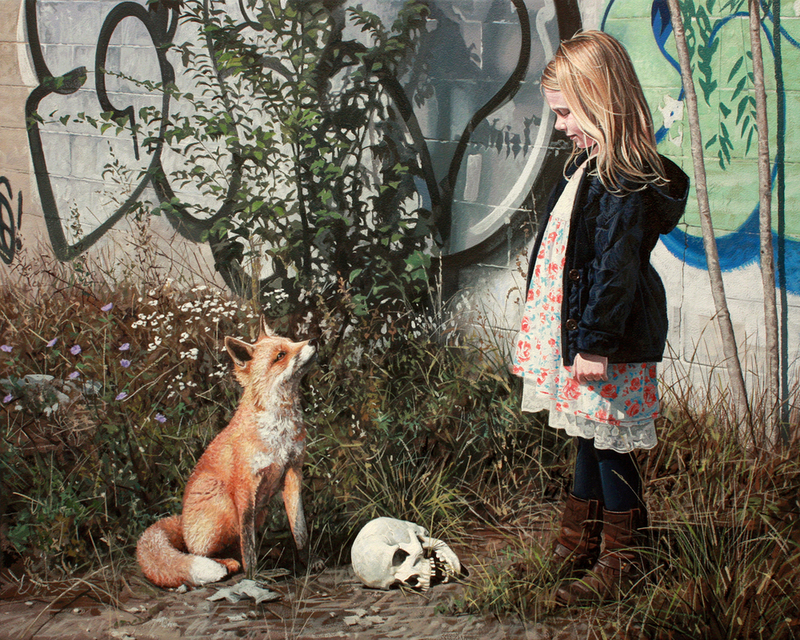 "I'm sitting in my studio looking at the actual painting, and to see it reproduced on the cover of Time at this time of year and online worldwide is a remarkable thing, Davidson said"
Hoping to convey her sense of leadership, empathy and compassion, he worked for six solid weeks to produce the work. 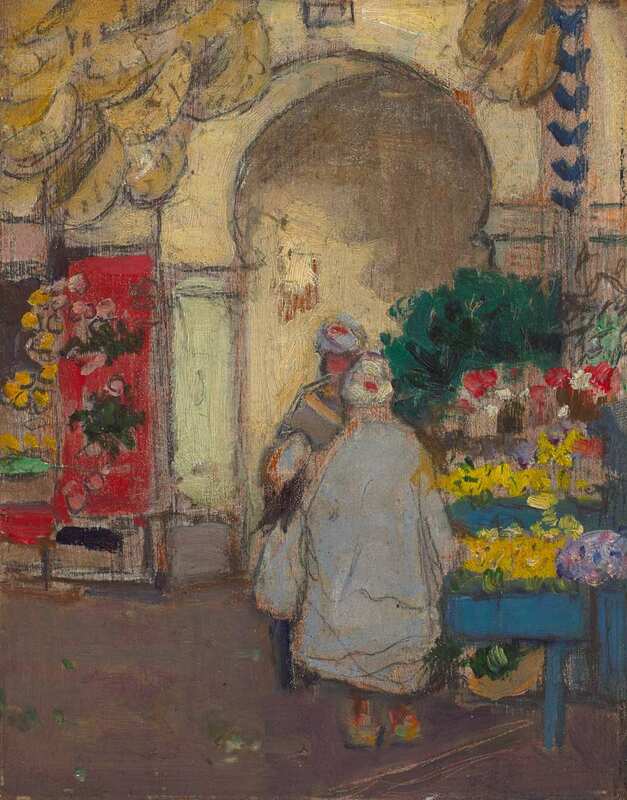 Private, Toronto-based art dealer and collector, Ash Prakash has donated 50 works by Canadian painter James Wilson Morrice to the National Gallery of Canada that he has collected over the past 30 years. The gallery made the announcement on Tuesday, December 8th - the artists's 150th anniversary of the birth of the artist. The collection is valued at more than $20 million. " "(It's) an unprecedented honour and I'm just humbled and crushed with gratitude," Prakash said in an interview. "It's beyond words. what has taken place, I was merely going to do what I had committed to do a number of years ago when I started my own long journey... I just hope my gesture inspires others in our society to think of giving back a bit more than we take from this magnificent land we are fortunate to call home." Prakash is well known for advising high-profile collectors such as Ken Thomson, and has previously donated $100,000 to the NGC last year. He also served as an advisor to prime ministers Pierre Trudeau and Brian Mulroney. In addition to dealing and collecting art, Prakash is a scholar and recently published, "Impressionism in Canada: A Journey of Rediscovery." To honour the gift, the National Gallery will rename one of its Canadian galleries the Ash K. Prakash Gallery for 25 years beginning in 2017, when the Morrice collection goes on view, followed by a major retrospective of the artist in 2019. 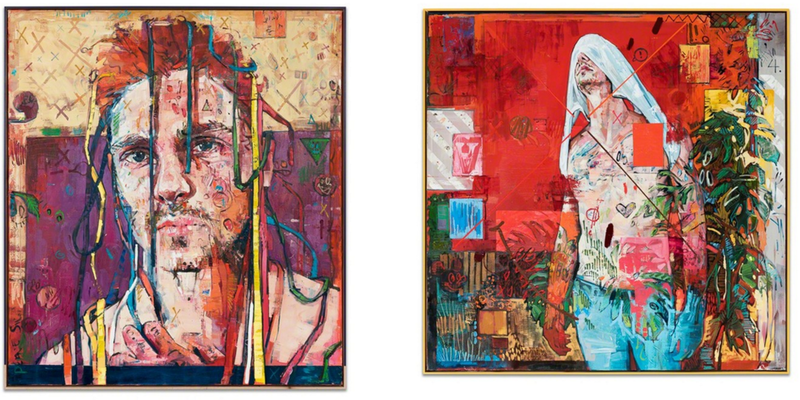 Canadian-born, UK-based artist, Andrew Salgado continues to be the golden boy for Beers London. 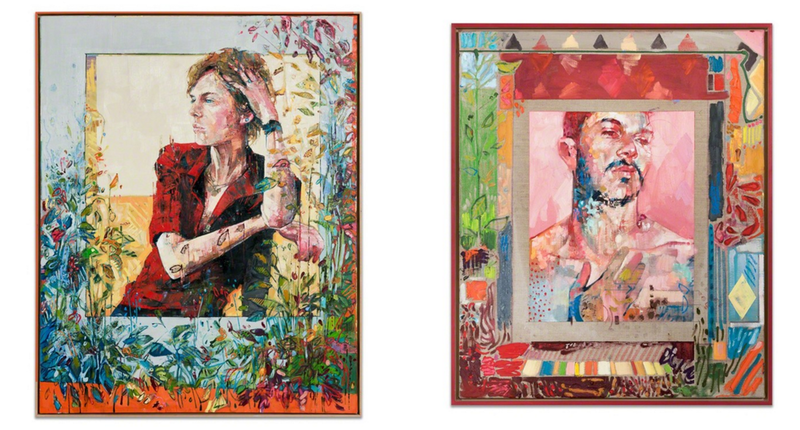 For PULSE Miami Beach 2015, Beers made a decision to fill their entire booth with new works by the popular portrait artist Salgado which sold out on the fair's opening day. Salgado, continues to grow with his portraiture, capturing more than just the image of his subjects. Almost always male, he makes a point to create images that force you to stop and take note. 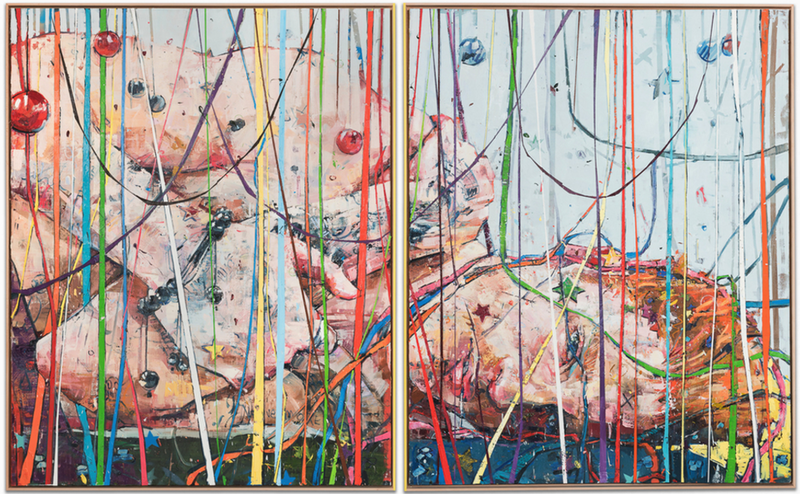 Full of wild colour, patterns, and thick paint, the viewer has to work to see the faces and bodies. Congratulations to Beers and Andrew for a successful fair. 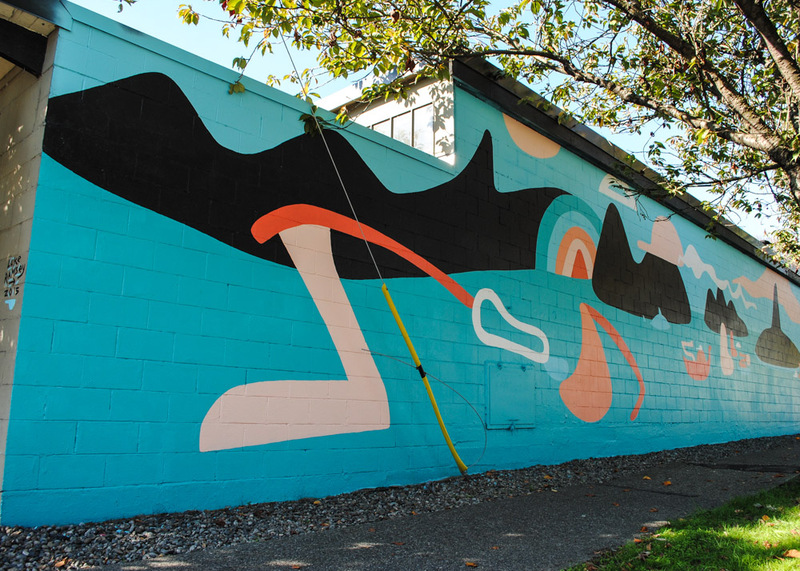 Kyle Nordman of Savoury Chef gave Luke Ramsey free reign to paint a new mural in Vancouver.